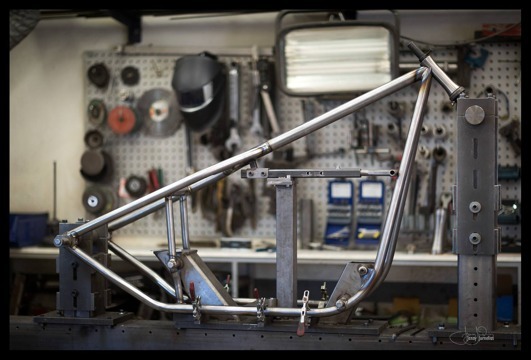 This time of year the shop is filled with frame jobs. 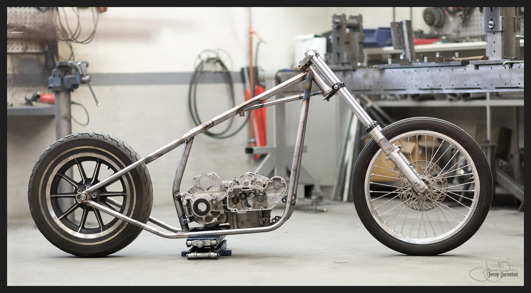 First out is a Twin cam B. 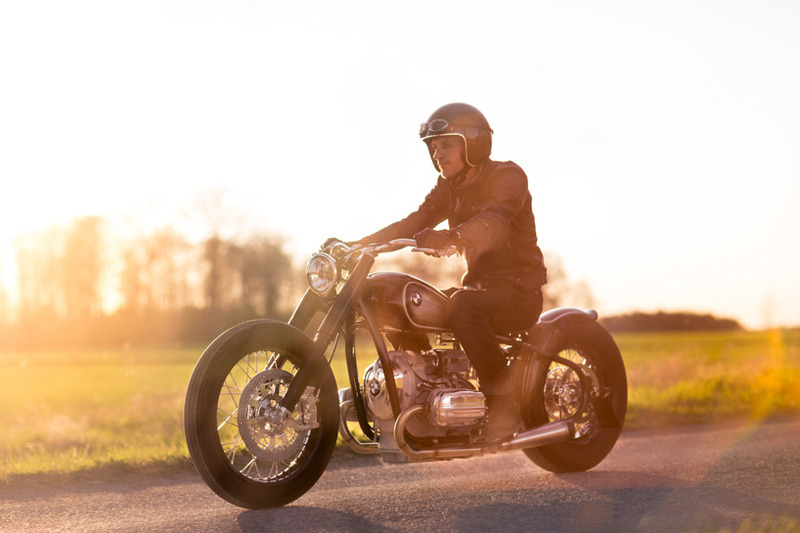 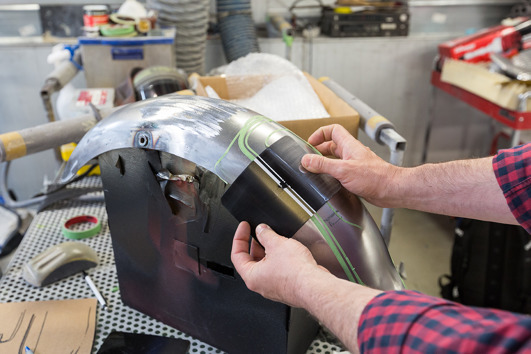 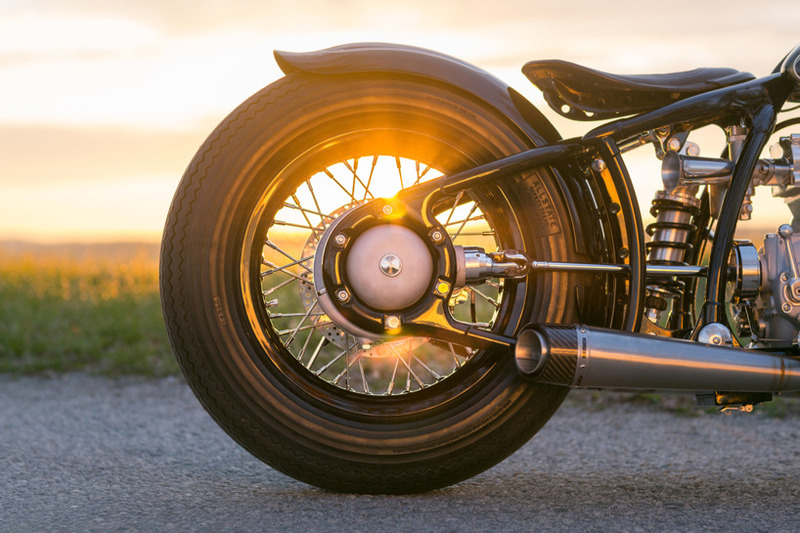 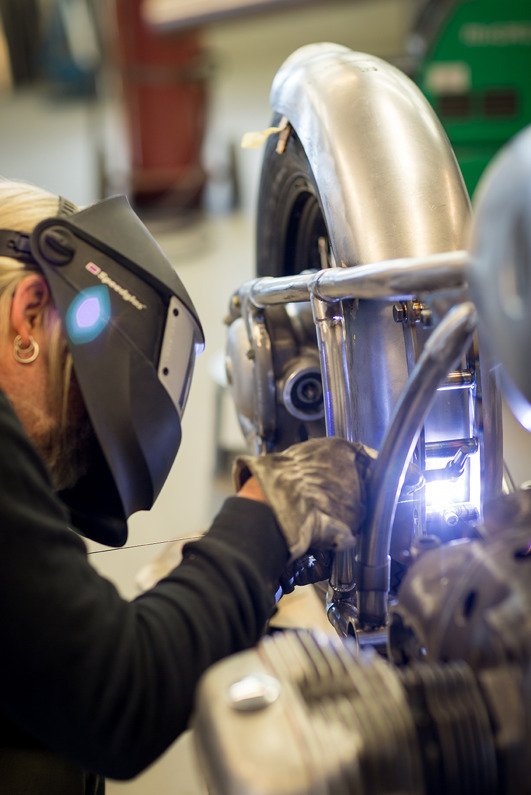 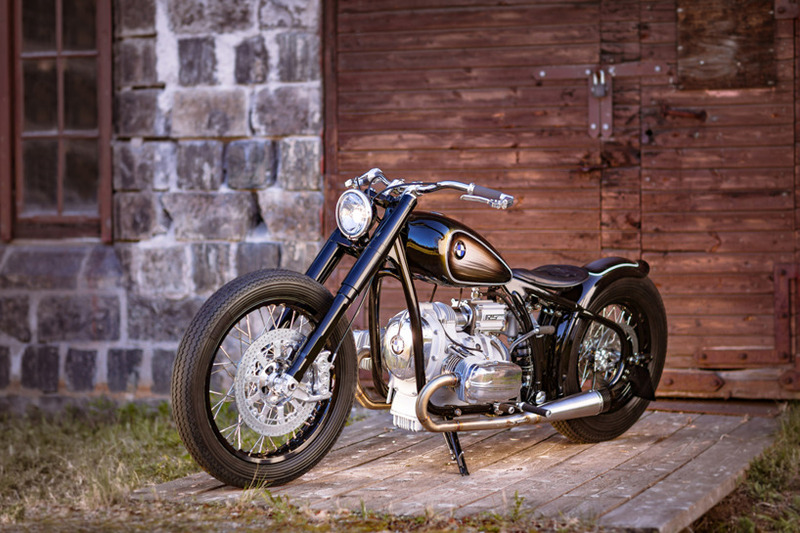 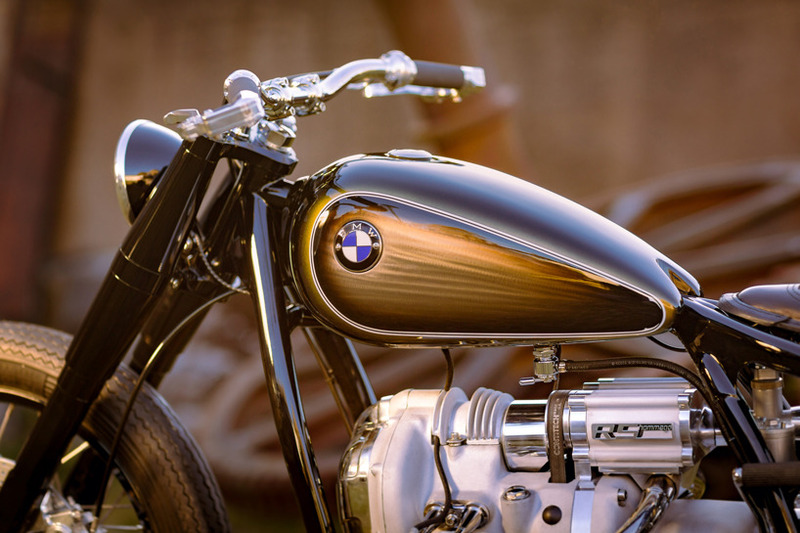 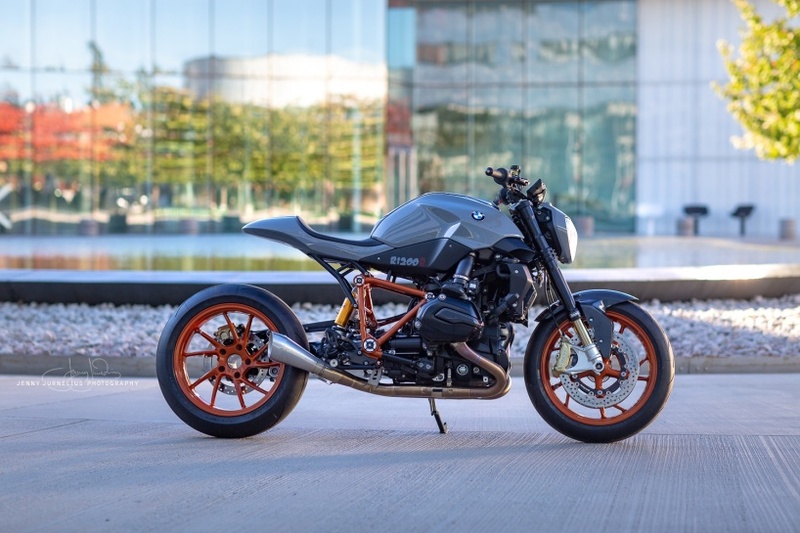 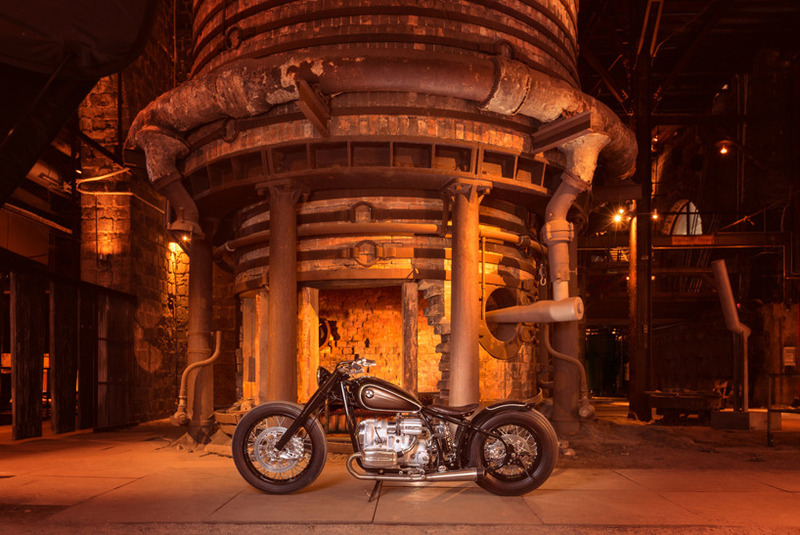 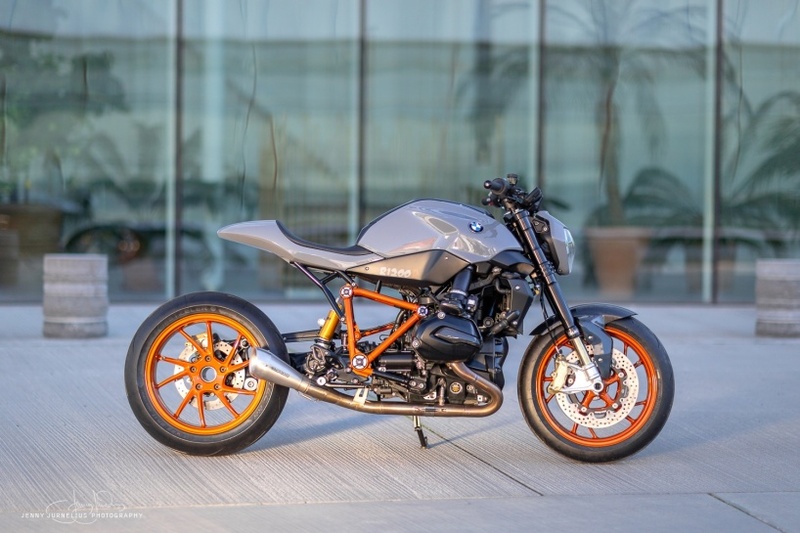 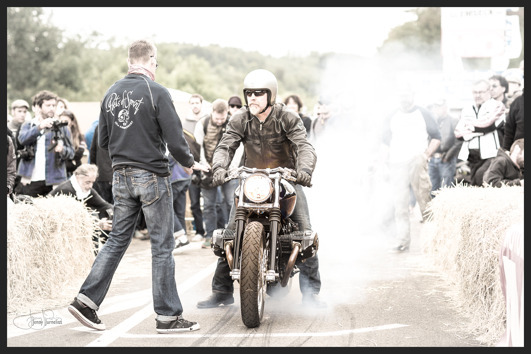 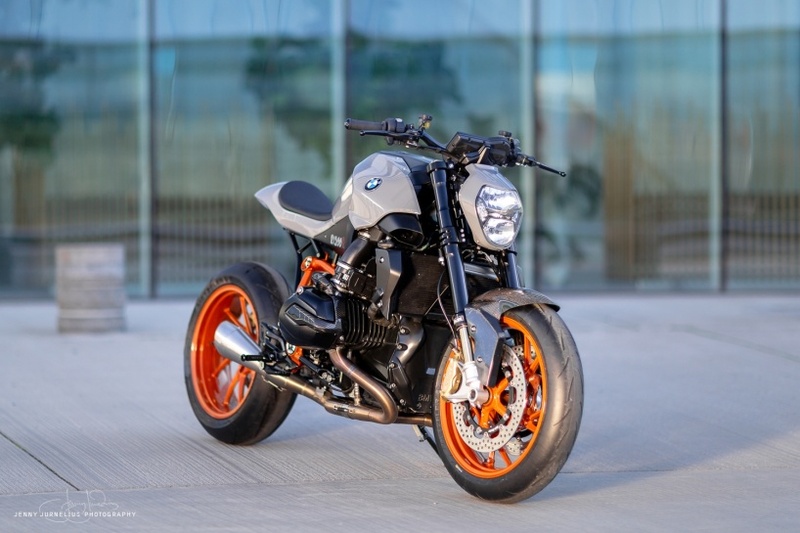 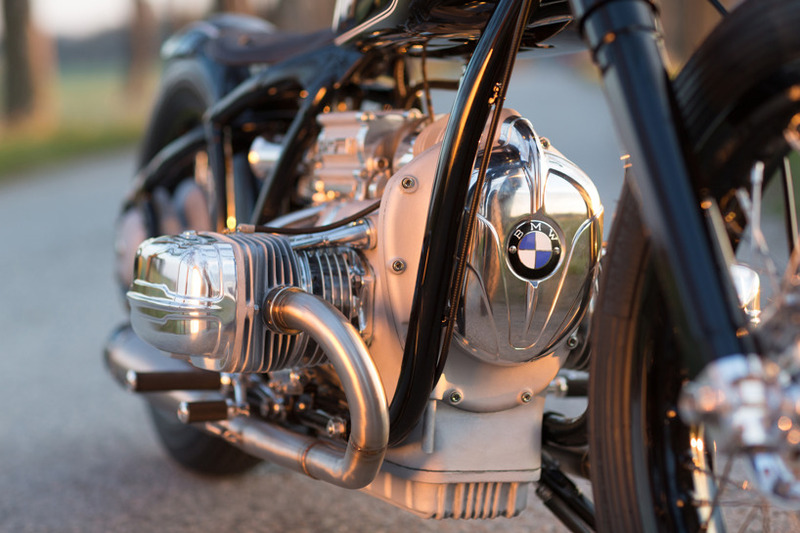 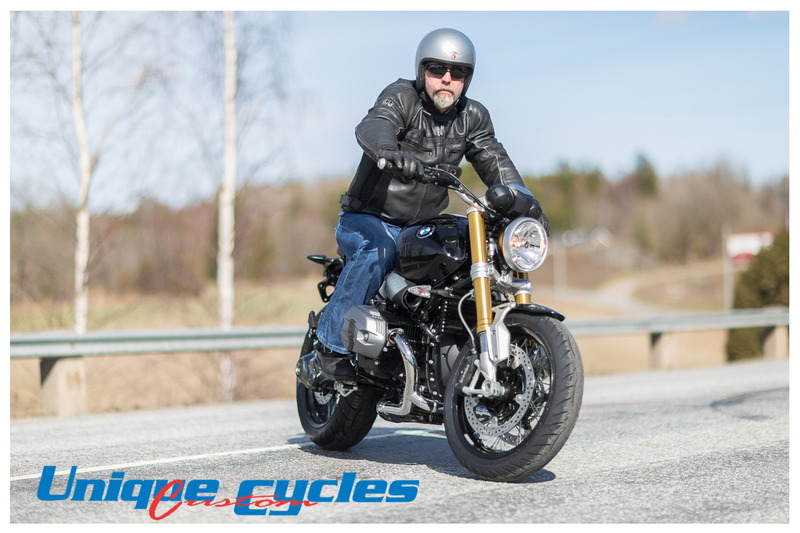 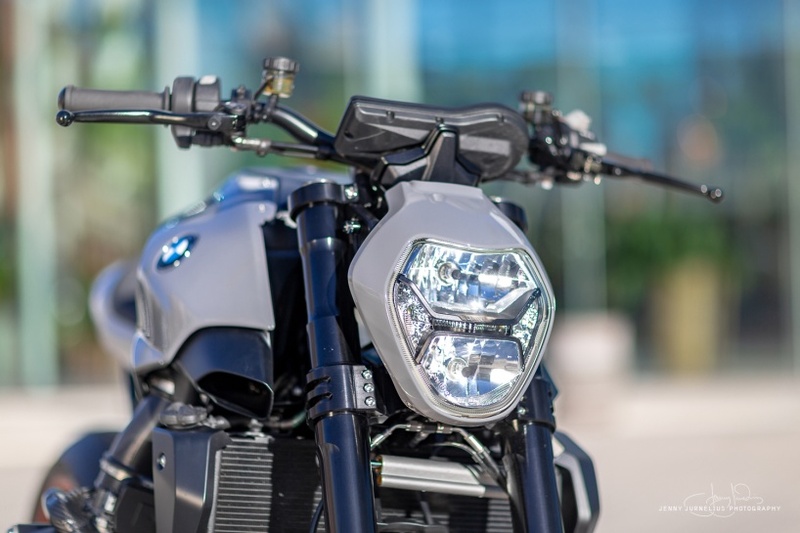 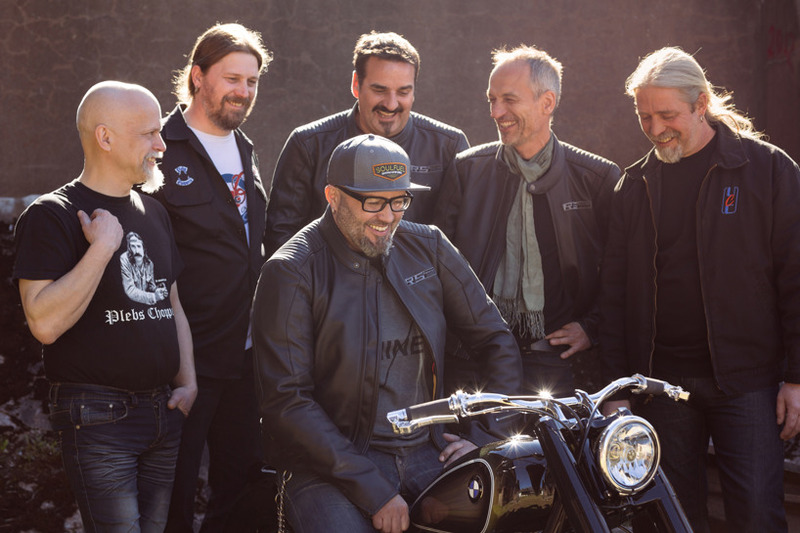 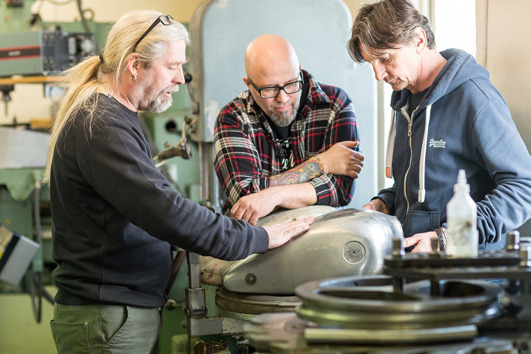 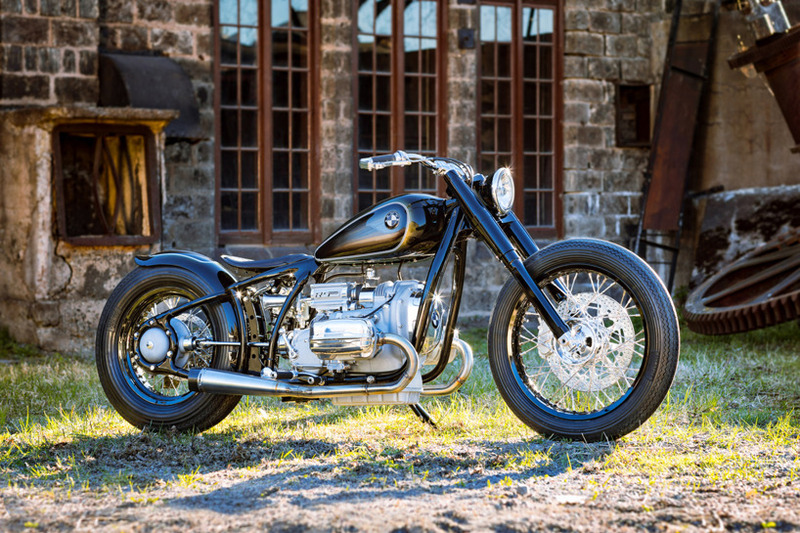 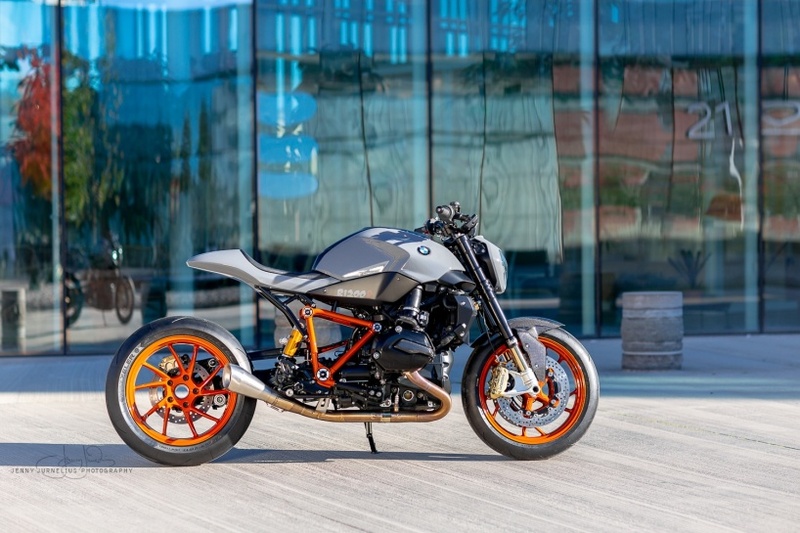 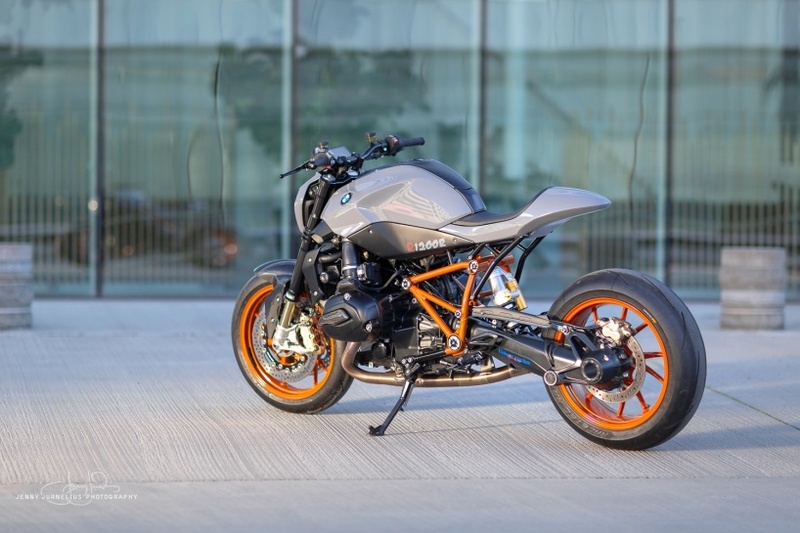 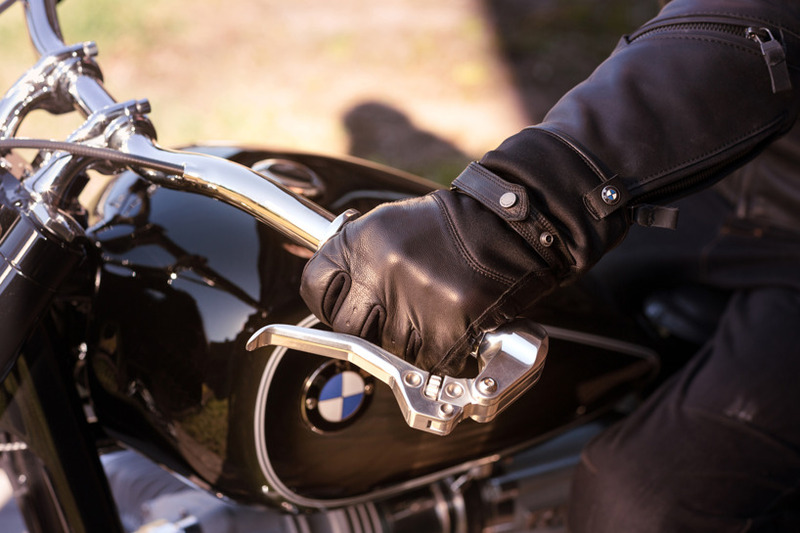 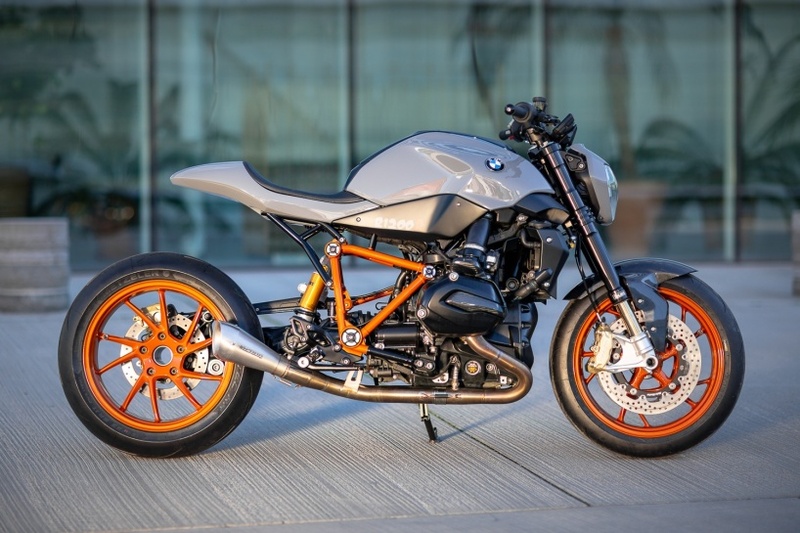 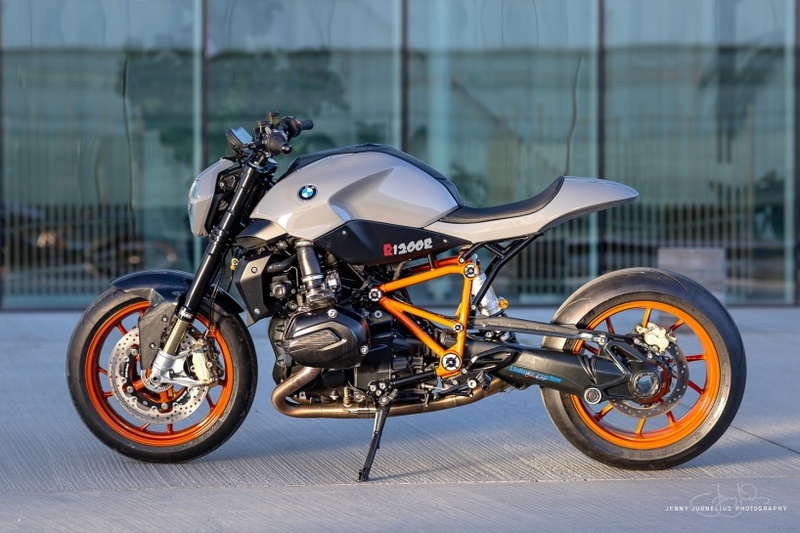 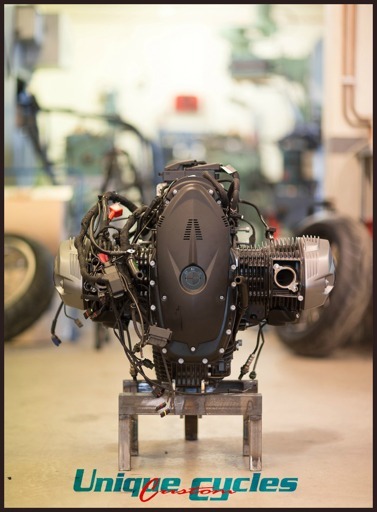 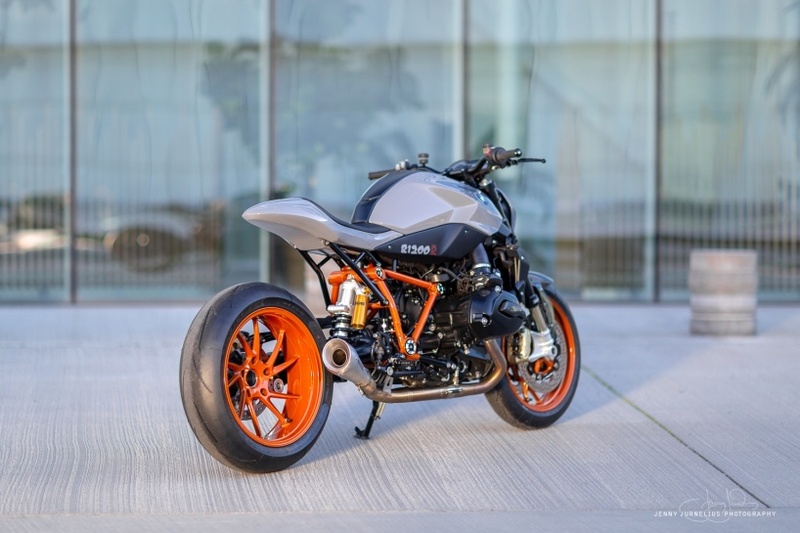 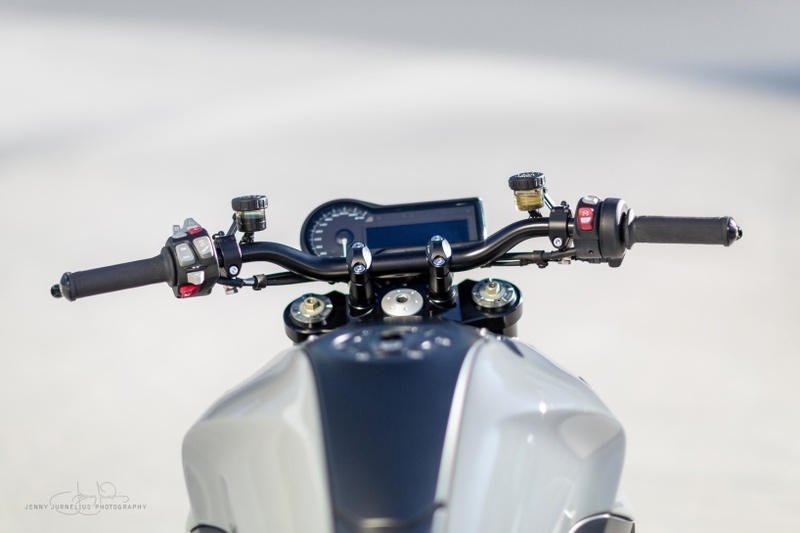 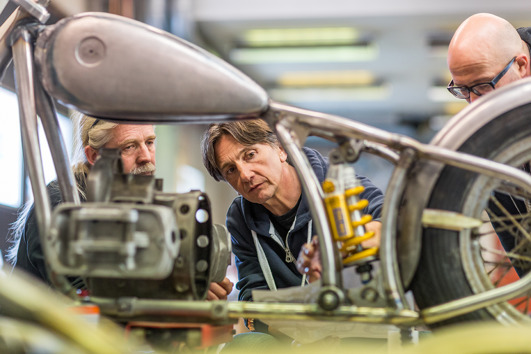 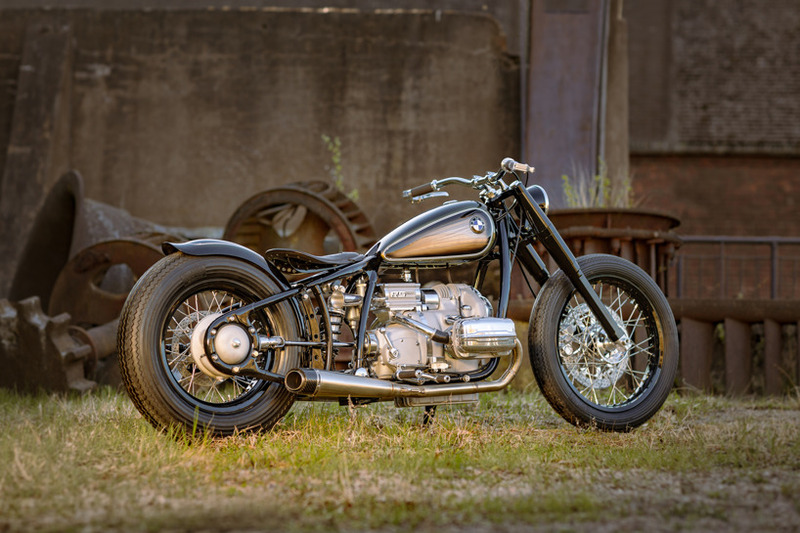 The Stockholm Syndrome went to Leonberg to defend last year's victory at the famous Glemseck101 race track in the BMW Ninet Custom Sprint race. 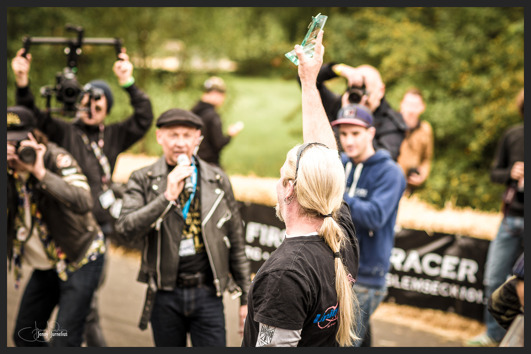 This year we finished a creditable 3rd place. 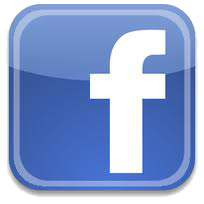 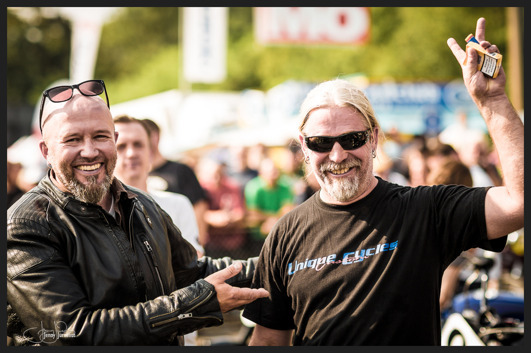 Many thanks to Jorgen Litzenburger and the Glemseck team for the invitation - we will be back again next year! 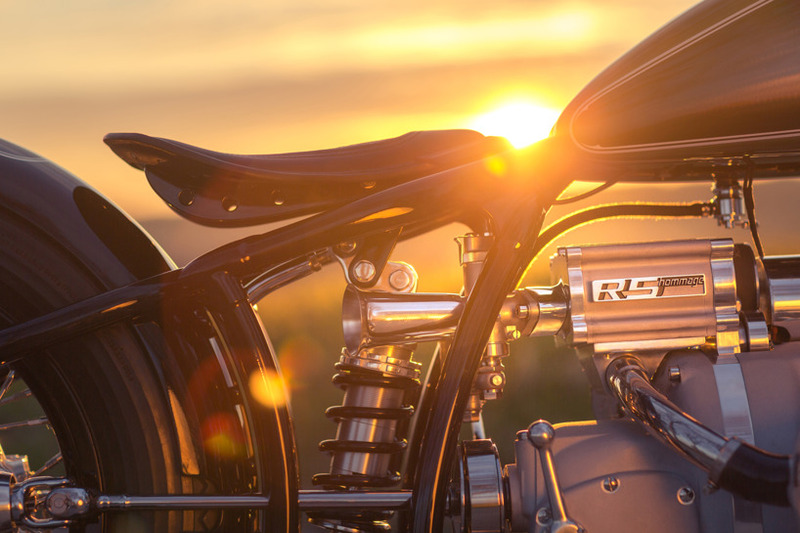 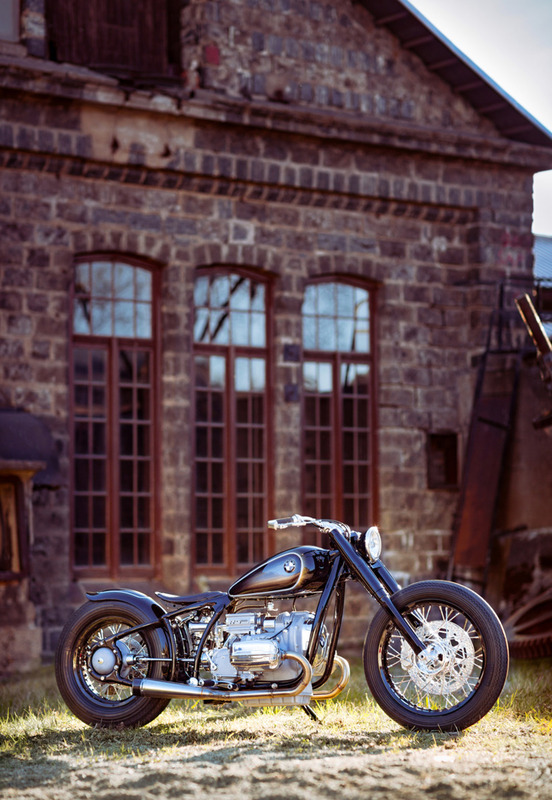 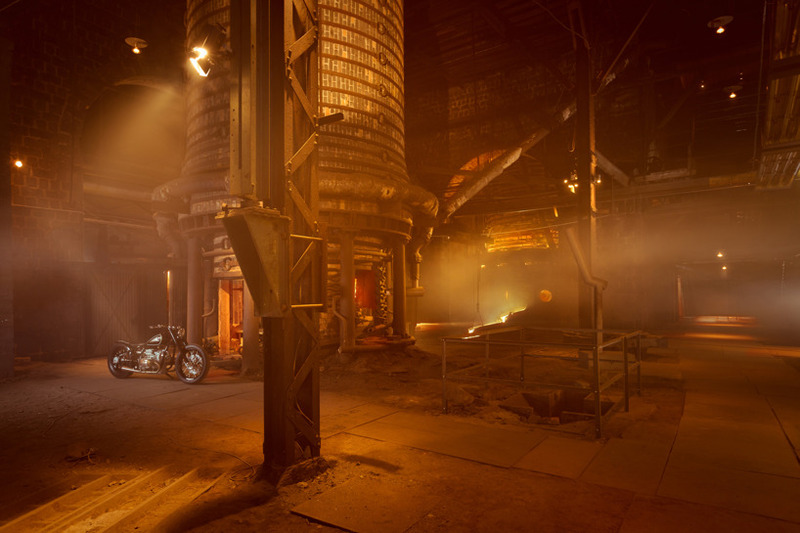 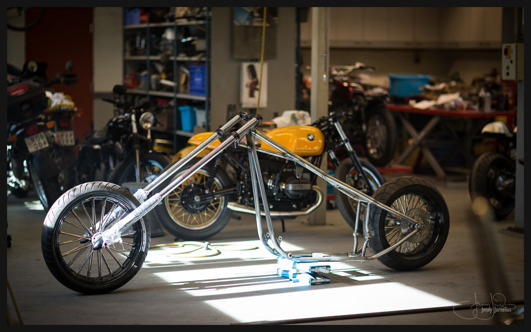 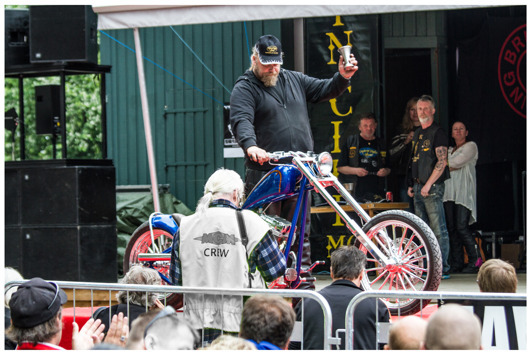 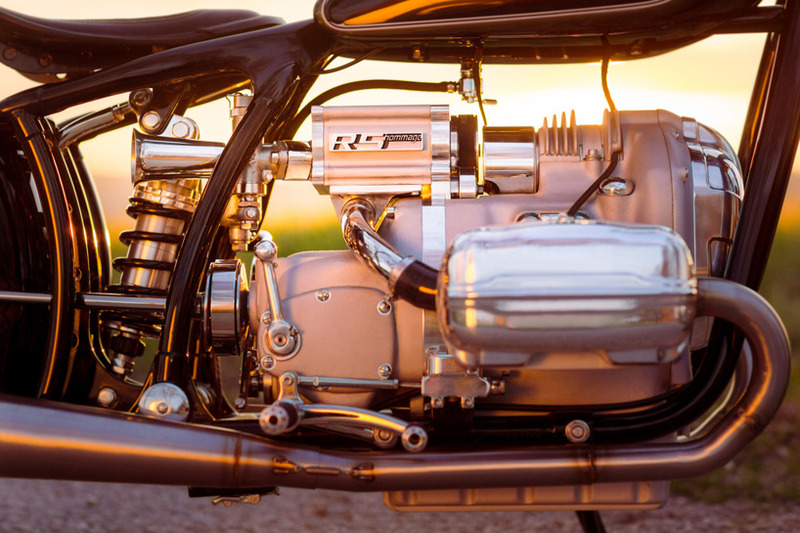 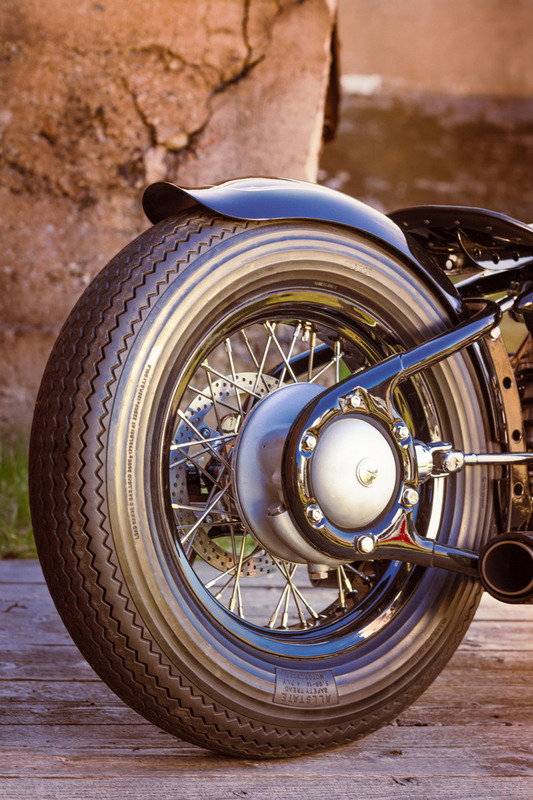 One of our latest bikes took the 3rd price in the large HD Chopper clas at the Epic Custom Bike Show in Norrtälje. 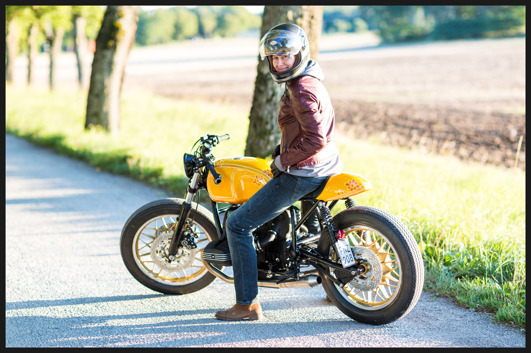 Kenta, the happy and proud owner!